Canopy Club is known for its loud, almost insane shows, making it seem like a totally different dimension. This was no exception for Caitlyn Smith’s show on Sunday night, April 22. Performing to a smaller crowd in the front area of Canopy Club, Caitlyn kept spirits high, making all audience members feel like an old friend. Transforming the club to a little place back home in Nashville, Caitlyn made the venue her own. Caitlyn Smith’s newest album “Starfire” came out January 19 and she has been travelling the States since then. With Urbana being her 15th show on the tour, Caitlyn raved about finally stopping in the small town she so often passed through when travelling between Minnesota and Nashville. It is easily agreed that Urbana will not forget Caitlyn Smith as she passes through once more. Hitting off the night with her first song off the new album, “Before You Called Me Baby” was an easy way to start off the night, setting spirits and energy high. Besides this opener, Caitlyn visited many songs from her new album including “Do You Think About Me,” “Starfire” and her love letter to Minnesota with “St. Paul.” One of her most impressive songs, “Tacoma,” really brought the night to a perfectly impressive close. The song “Tacoma” itself is difficult in its vocal demands, so it can be considered the climax of the album to some. Matching this exact theme, Caitlyn and her band performed “Tacoma” near the end of the setlist, hitting the perfect climax for the live performance. Song after song, Caitlyn advertised her effortless musical and vocal abilities. With a voice as clear as hers, Caitlyn sounded exactly like her album recording. Although this is true, she still found areas within the setlist to differentiate her performance from what fans already knew about her. Being a songwriter for many different artists, Caitlyn is able to write for just about anyone while still staying true to herself in her live performance. This shown through when Caitlyn paid tribute to the second anniversary of Minnesota’s own late Prince. Hailing from Minnesota herself (so lovingly explained in her earlier song “St. 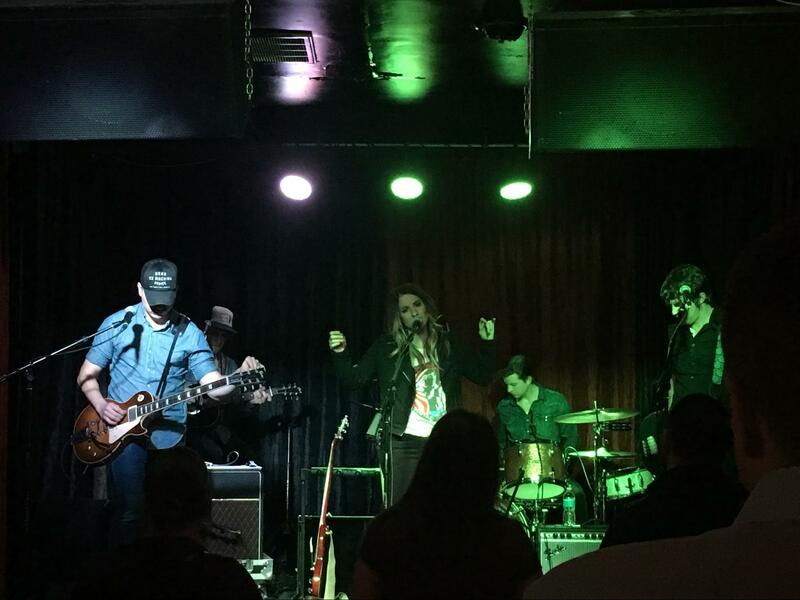 Paul”), Caitlyn and her band covered Prince’s song “Kiss” without a hitch. Just from this cover alone, Caitlyn proved that while pop and country seem to be her forte, her talent and vocal abilities cover many areas. Being a firecracker herself, Caitlyn Smith and her band lived up to the newest album “Starfire.” Taking a small venue and turning it into an intimate show like Caitlyn did is no easy feat, but with her bubbly personality and impressive songs, Caitlyn delivered a performance that will stay with her audience for some time after. If a chance ever presents itself to see Caitlyn Smith live, it is within everyone’s best interest to give her a shot. 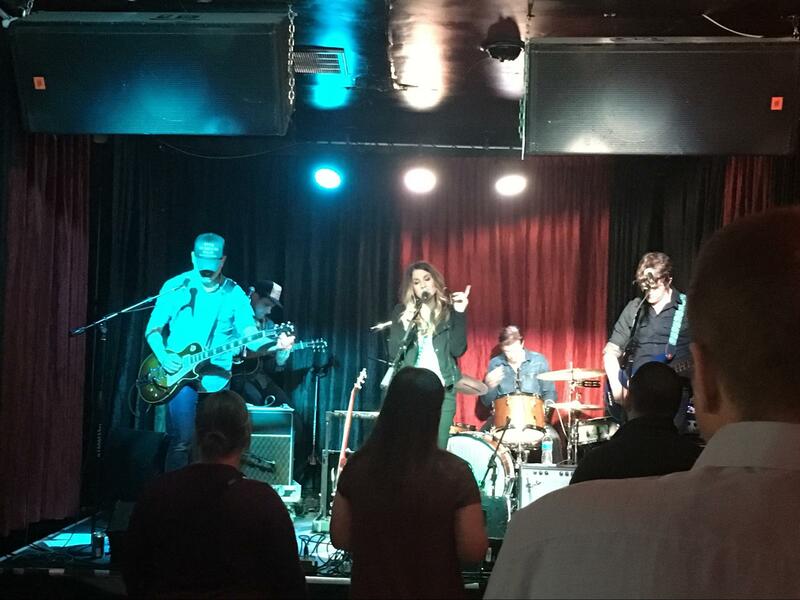 If pop and/or country are not the preferred music genre, Caitlyn can rope in an audience member in some other way from her incredible talent, ability to create a friendly atmosphere to her “chameleon-like” talent of music performance. 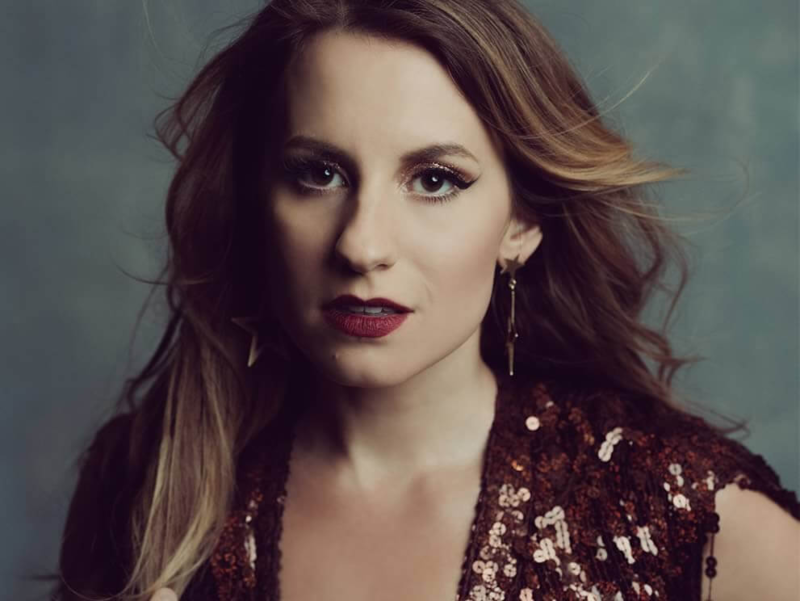 Small in venue but big in talent, Caitlyn Smith gave Urbana’s Canopy Club a performance that brought Nashville to Central Illinois.